This summer has brought some changes for our family. Huge change in fact in the form of a precious little boy named Sawyer. 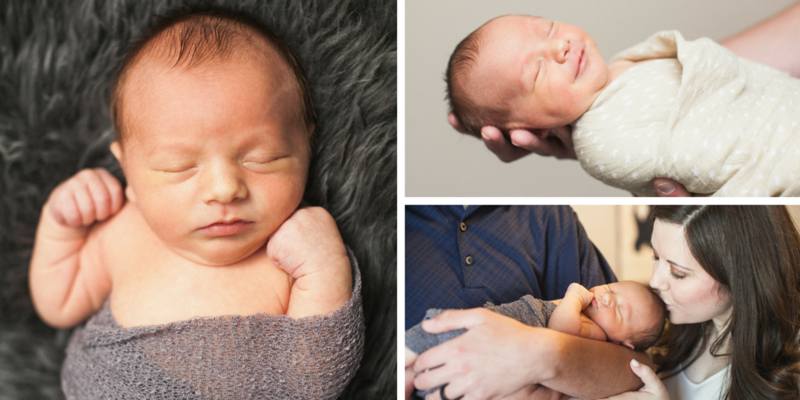 I promise to get to the point of this post soon, but first – who doesn’t love some cute baby pictures?? Having a baby and spending time at home this summer with him has completely changed my perspective. People expect you to take off from work, forget about house chores and just spend time with your sweet little one. So much importance is placed on enjoying and getting to know your baby – as it should be! But why does this only apply when our children are infants? 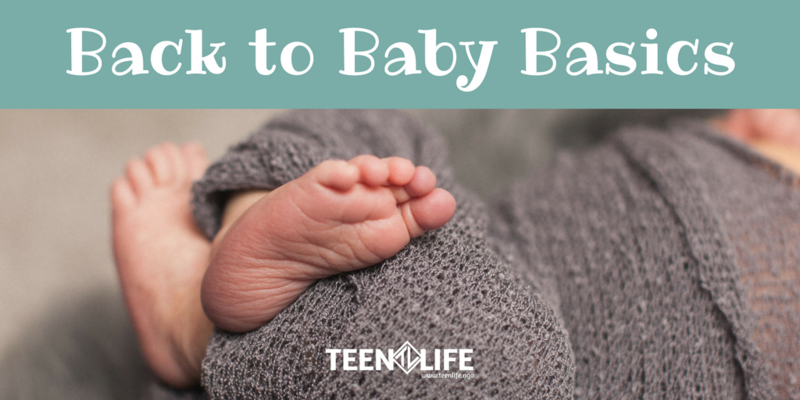 Even though I am a rookie mom and newbie parent, I think there are several baby-parenting tactics that we should apply to parenting teens. They may be half-grown and independent (or so they think), but these teenage years are so critical for their development and your family! I am a huge believer in the power of meals and their ability to bring people together. Perfect strangers are friends at the end of a meal. Two people can begin a romantic relationship over a meal. And people are comforted, encouraged and uplifted through meal conversations. Meals are so important. When kids are little, meals require alot of attention. Meal times are all about them, whether they are a babies and parents (mainly moms) have to put down everything to feed them the milk they need, or they are toddlers and it is all out warfare to get a bite of food in their moving, screaming mouths. When do we lose the desire to set aside dedicated time for meals? I know life is busy. I know it isn’t always possible to eat every meal at home, but teenagers need dedicated time from you! When children are little, we have routines for everything. A morning routine – wake up, change diaper, put on fresh clothes. A nightly routine – bath time, change into pjs, read a book, goodnight kisses. Imagine if we had routines with our teenagers…seems silly, right? But these don’t have to include reading them a book or rocking them to sleep. It doesn’t even have to be a bedtime routine! Last season of the Stay Calm, Don’t Panic! Podcast, Chris Robey discussed this very topic with Dr. Mark DeYoung in the episode “4 Ways the ‘Check-In’ Transforms Relationships.” I encourage you to go listen to this podcast! There are so many benefits to asking teens how they are doing and making it part of a routine. I discussed a dinner routine above, but maybe your routine is as simple as asking one question in the car on the way home from school. Or asking them to say goodnight before they go to bed and speaking truth over them at that time. Create a routine so your teenager knows what to expect from you. Ask good questions and speak words of encouragement. Sawyer is now a month and a half old. He is still a baby and therefore, acts like a baby. Duh, right? You wouldn’t expect my baby to walk, talk, or use the bathroom by himself. If he cries, I am not surprised. When he has a blowout diaper, I don’t get upset with him. I am enjoying every moment of this baby stage – the good, bad, and the stinky. We need to apply the same principle with teenagers. They are going to mess up, make decisions you don’t understand, get caught up in drama. I fear that adults often fall into the trap of treating teenagers like children while placing adult expectations on them. We hover and control while also getting upset when they don’t make choices we approve of. They are still trying to figure out who they are. They need a little guidance and a whole lot of grace! If you place unrealistic expectations on your teenager, you will be as frustrated as I would be if I expected Sawyer to change his own diapers. Let’s go back to the days where our children were more important than clean houses and home cooked meals. I beg you to take the time to get to know your teenager! What do you think about this? Are there other baby-parenting practices that you can apply to parenting teenagers? Wonderful insight that applies to relationships at all ages.